RELEASE DATE: 1st September 2016. At The Walker Blogger Event in June, I first heard about this book- and I knew I wanted to read it even though it isn't the usual book I would pick up. King Edward is very ill, with only months to live. With reasoning from his adviser Dudley, he has no choice but to marry off his cousin Jane- is hope she will produce a male heir. However, Jane will be married off to a total stranger called Gifford, who is conveniently Dudley's son- who is hiding something very big. Suddenly Edward, Jane and Gifford are thrown into a large conquest: including magic, plotting horses and unrightful rulers. 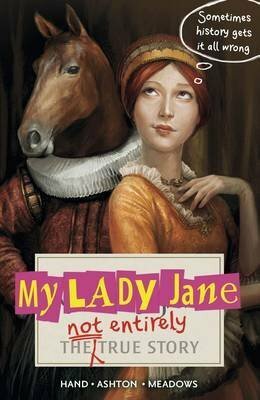 I adored My Lady Jane- it really is a little gem, and definitely up there in my top books of 2016. It is perfect to get lost in the pages, all three of the authors that worked on the book together have created magic, making me not wanting to put the book down. They have bought characters from a certain genre into the book that I wouldn't think I could easily empathise with, but they have made them relatable: and made me want to root for them. All of the main protagonists were fantastic- Jane and Gifford's relationship was perfect: it blossomed and progressed. I loved Edward's and Gracie's personalities together: I even liked Edward and Jane's Gran! 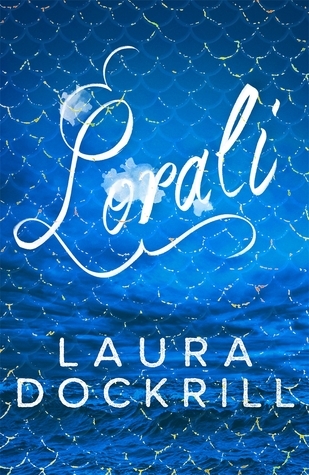 The plot was the exact pace I would have wanted it to be: it wasn't too fast that I got confused, but it wasn't too slow that I got bored and felt the book was mundane. Some parts of the novel were harrowing and took your breath away, whereas other parts were hilarious. The way the book has been written is really distinct and unique- I really invested myself in the story as a whole. 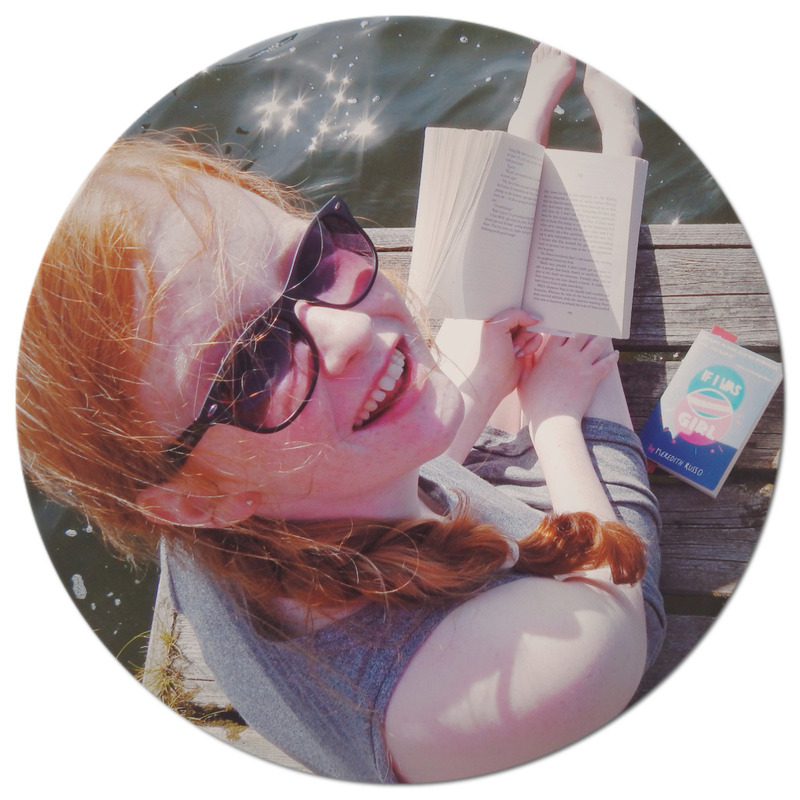 An easy 5/5- My Lady Jane is an amazing summer read: gusty protagonists, a plot that had me on the edge of my seat, with a sprinkle of laugh out load humour. It was a thoroughly enjoyable read, but you should expect the unexpected.